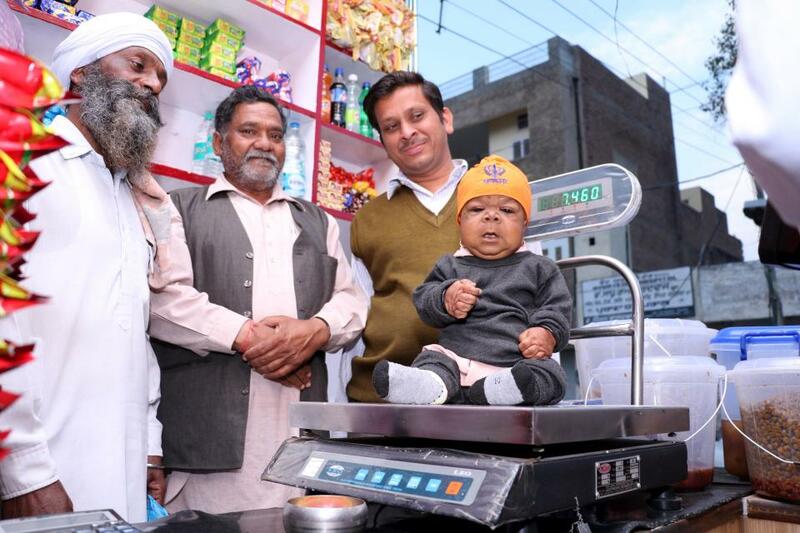 Manpreet Singh, 21, is the same height and weight as a six-month-old baby and is currently believed to be one of the smallest people in the whole world. 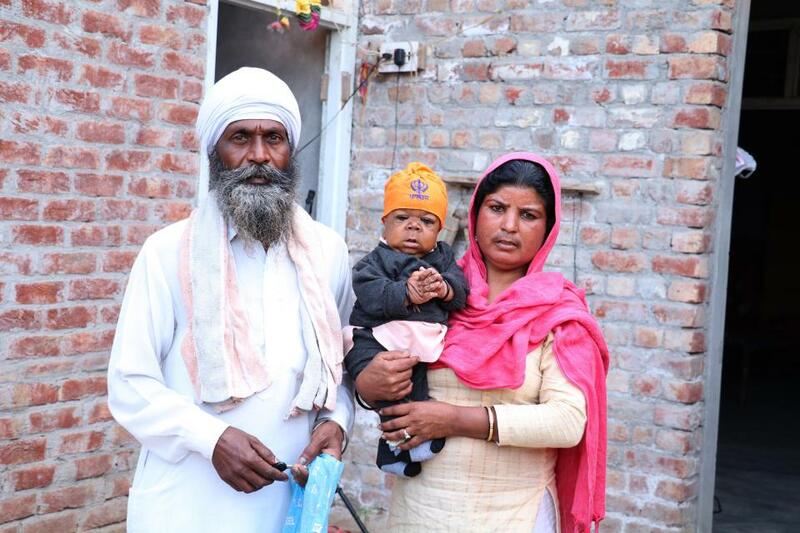 Manpreet has been worshipped as the reincarnation of a Hindu god by local villagers since he was just 12-years-old – and people even visit him every day to be blessed. 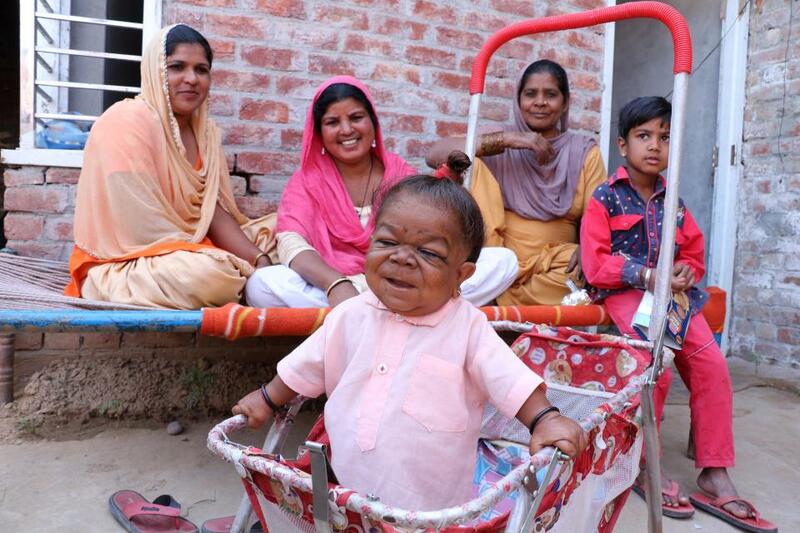 The young man from Punjab, India was born a healthy baby boy but his parents Jagtar Singh and Manjeet Kaur say that he stopped growing when he was around six months old. Jagtar said: “We don’t have money to pay for his treatment. “We have taken him to many doctors since his birth but around 5-7 doctors told us that he is suffering from thyroid and he can be treated….